We can all remember the excitement of our first performance—dressing uniformly; being the center of attention yet within the security of a group setting; and especially hearing the rousing applause of an excited and supportive audience! 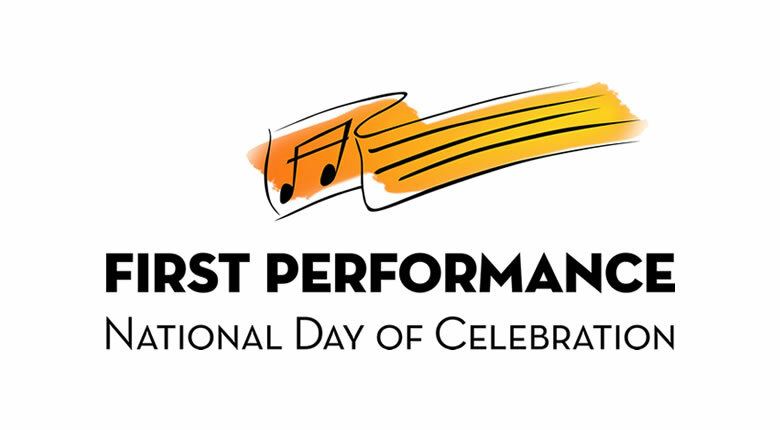 Developed by the Music Achievement Council, a 501(c)(6) non-profit organization, the First Performance National Day of Celebration is a turnkey demonstration concert designed to recognize and celebrate beginning band and orchestra, et.al. students for their achievements. The FPNDoC program allows our youngest musicians to showcase their newly-acquired musical skills for the very first time in a public setting within the first 6-7 weeks of school. It is a scripted event that provides parents with the opportunity to hear their child’s progress in a fun and entertaining program that requires little or no extra work for the teacher while also providing school administrators with an opportunity to view first-hand the joy and pride that our students, as well as their parents, experience in these early weeks. To reduce beginner dropout rate. To provide short-range incentive goals. To encourage communication with parents. To celebrate the musical accomplishments of the students. A sample letter/invitation to parents. A sample letter/invitation to the principal/administration. A fillable PDF Certificate of Advancement. A complete 20-minute concert with scripted narration to be delivered by the school principal/designee with optional introduction delivered by the local music dealer. Ideas to enhance the program by involving students from the high school programs. Appropriate performance material to play during the performance, likely either from your beginning band method book or from Music Achievement Council’s own “First Performance–A Demonstration Concert” publication. A representative from your school administration, parent organization or the high school director to serve as the narrator. Printed certificates for each student musician celebrating this major advancement from beginning instrumental music student to Member of the Band/Orchestra/String/Guitar/Mariachi Program. What one word would you use to describe your reaction to today’s performance? Now that you have seen your child perform, are you more likely to encourage your child to stick with band? Remember, the First Performance National Day of Celebration has been designed as a demonstration of progress. It can be held at anytime during those first several weeks of school then celebrated along with beginners from across the country on the designated day each year—November 15, 2018, in this inaugural year. The ultimate goal is to reduce beginner dropouts, encourage positive communication with parents, strengthen administrative support for the program and create a memorable experience for the students. those referenced above which are available as a complimentary download at www.musicachievementcouncil.org. This August, a FPNDoC Toolkit referencing all of these complimentary materials will also be available on the same website.